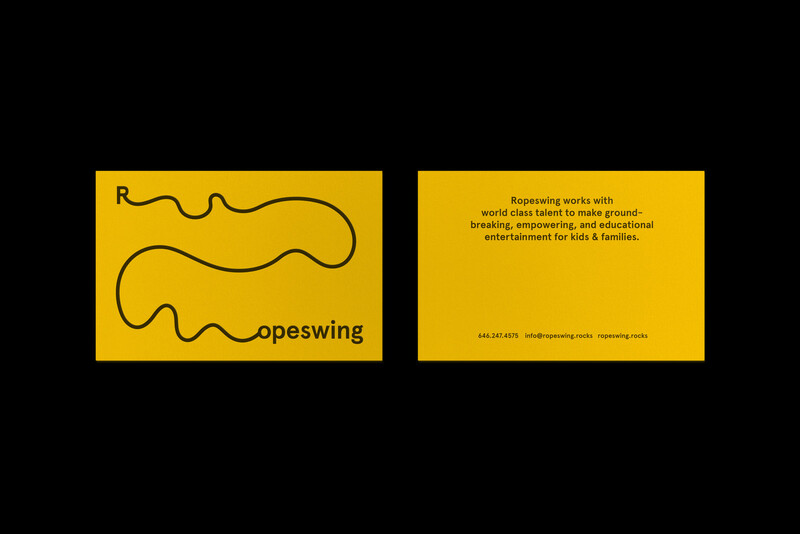 Visual identity for children’s entertainment and education company, Ropeswing. 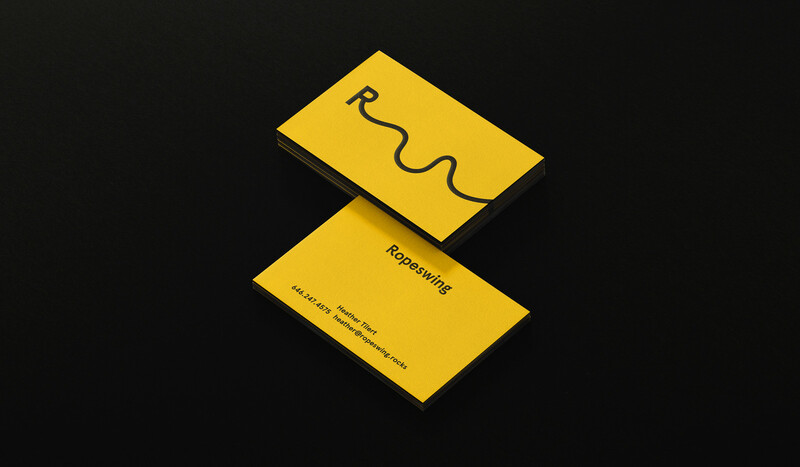 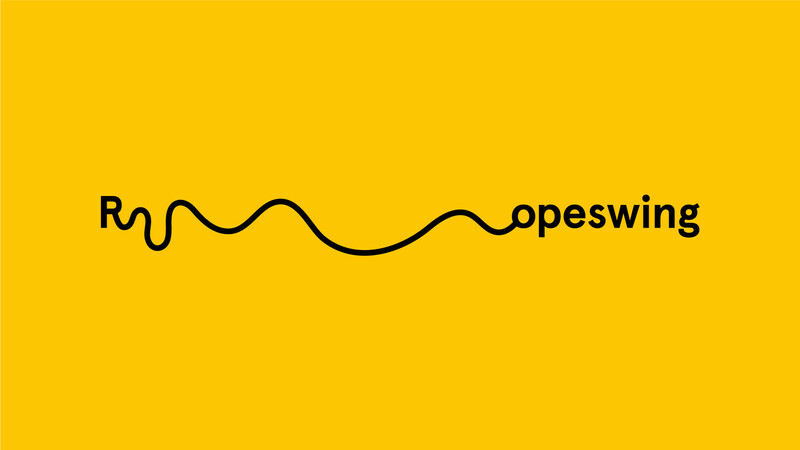 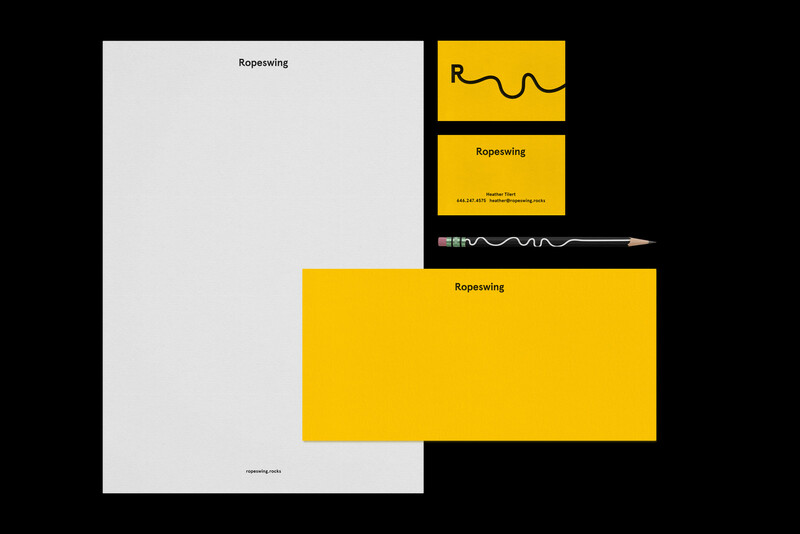 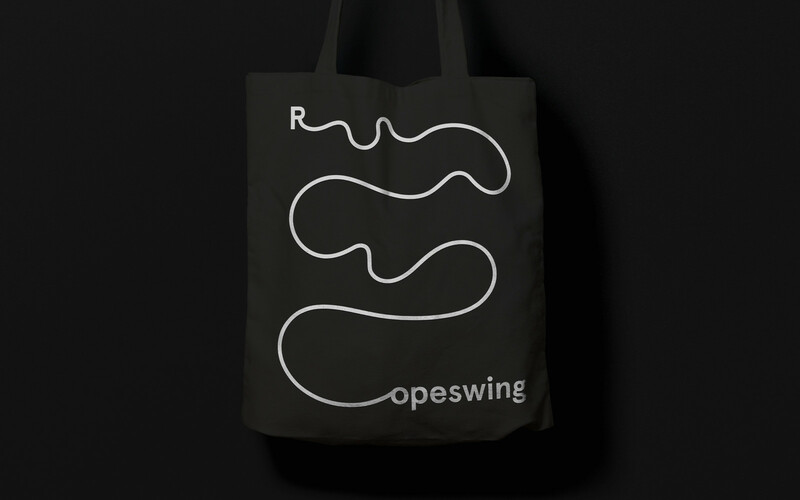 The charming and playful visual identity reflects Ropeswing’s purpose and ambition. 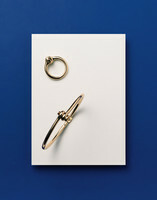 The rope metaphor is used as a kinetic and flexible device across key pieces.